The developers of the latest technologies in the robotic vehicle and drone field are about to showcase the systems’ advanced capabilities during the unmanned vehicle demonstration and air show, at the leading conference on Autonomous Unmanned Systems and Robotics – AUS&R 2017. 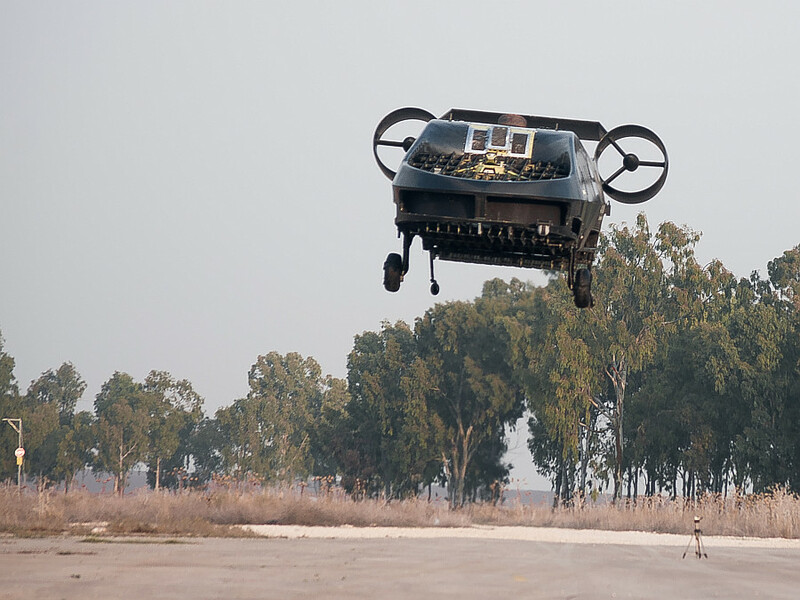 The fifth unmanned systems event – the conference, exhibition and the land, air and naval unmanned systems demonstrations – will be attended by Israel’s top figures, IDF high-rank officers, senior defense industry officials, entrepreneurs and leading experts. 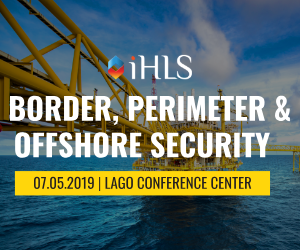 The event, organized by iHLS, will take place on September 18th, 2017 at the Lago Conference Center in Rishon LeZion. 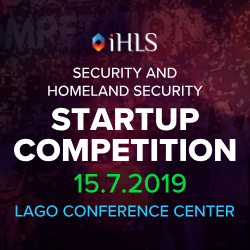 The exhibition will showcase the technologies of the leading defense industries, alongside startups specializing in this field. The technological and operational envelope of this industry will also be presented, including command and control systems, cyber security for the autonomous car industry, and more. 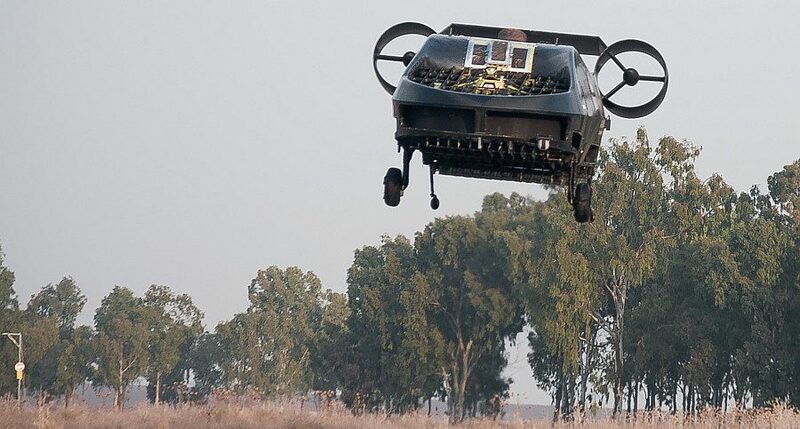 The Cormorant VTOL UAV was designed specifically for casualty evacuation, cargo delivery and logistics. The aircraft has no exterior rotors and has the footprint approximately that of a Humvee which makes it possible to fly, take-off and land in obstructed areas such as urban environments and rough terrain that are inaccessible to helicopters. With a 500 kilogram payload the UAS can fly for 90 minutes at up to100 kts. The latest innovations in the unmanned systems and robotics sphere will be presented at the conference by leading experts – officials from the Israeli R&D Agency (MAFAAT), the Israel Innovation Authority, the IDF, government officials, alongside the representatives of the world leading industries, including Boeing, IAI, Mobileye, Elbit Systems, Archarithms, Airobotics, APG and more. 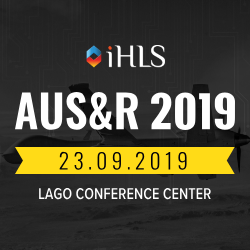 The speakers will refer to new approaches in remote operation concepts, simulation solutions, focus on the roles of sensors in the operation of unmanned systems and will share with the audience their knowledge regarding the features of next-generation UAVs.